Finally! 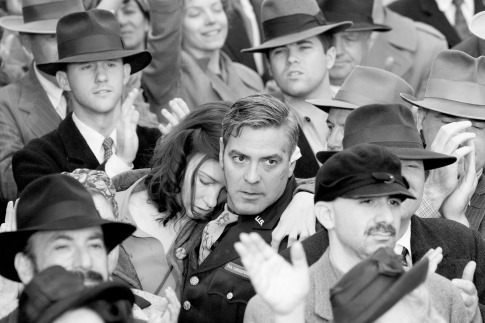 We’ve all been waiting for George Clooney’s The Good German to hit DVD release, so I know you’re celebrating today as well. I think I’ll start with Apocalypto, move on to “Scrubs” & finish up with The Good German. What about you?